What does a Commission Broker do? 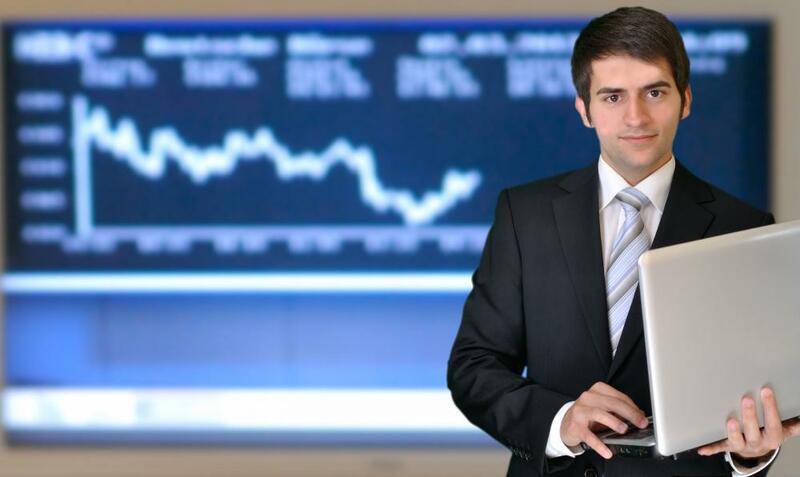 A commission broker buys and sells securities that include stocks. 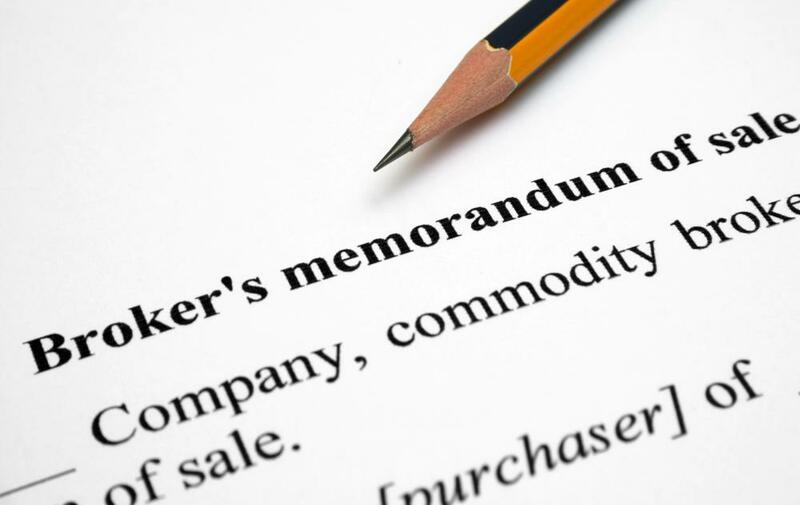 Commission brokers facilitate the purchase of financial products, including stocks, commodities, insurance and real estate. A commission broker is a person or a firm who facilitates the buying or selling of a product or service for a fee. The large amount of products and services available to buy and sell create large variances in the job descriptions of a commission broker. Depending on the location and specific type of business activity of the broker, some type of license may be required. The most common types of commission brokers are financial brokers, such as stock brokers, commodity brokers and investment brokers, insurance brokers, real estate brokers and mortgage brokers. A financial broker is a type of commission broker who receives a commission for mediating the buying and selling of a variety of financial services. Securities brokers, commonly referred to as stock brokers, act as agents who buy and sell securities that include stocks, corporate bonds, options and commodity futures. Although many stock brokers work in an office and firms offer online securities trading, some stock brokers are called floor brokers. Floor brokers are found on the floors of large securities exchange markets and physically perform the business activity of trading securities. Other financial brokers, sometimes called investment brokers, offer more complete financial services than stock or commodity brokers. In addition to securities investments, investment brokers offer services such as retirement accounts, mutual fund investment, annuities and money market funds. An investment broker may also assist in the purchase of municipal and government issued bonds and notes. Another common type of commission broker is an insurance broker. Insurance brokers offer clients the opportunity to buy a large assortment of insurance coverage. Some types of insurance are auto insurance, health insurance, life insurance, homeowners’ insurance and renters’ insurance. Pet insurance is a relatively new type of insurance that offers protection for domestic animals that may become ill or need surgery. Real estate brokers negotiate the sale of real property such as private and business residences. Real estate brokers typically represent the seller’s interest, unless they have signed a contract to work as the buyer’s agent. Depending on their specific role, real estate agents work to get the best terms and lowest possible price for a buyer or to get the best terms and the highest possible price for the seller. During the purchase of a business or home, many buyers must obtain a loan, or a mortgage, for a portion or the complete purchase price. A mortgage broker, who may also work in conjunction with a real estate broker, can help facilitate the acquisition of a loan. Mortgage brokers represent a wide range of banks and mortgage companies and work to help real estate buyers find the best terms that fit within their needs. What Does an outside Broker Do? How Do I Become an outside Broker? What Factors Affect a Real Estate Broker's Commission? What Do Private Mortgage Brokers Do? What does a Mortgage Insurance Broker do? In Finance, what is an Average Ticket? In Finance, what is a Trade Away?